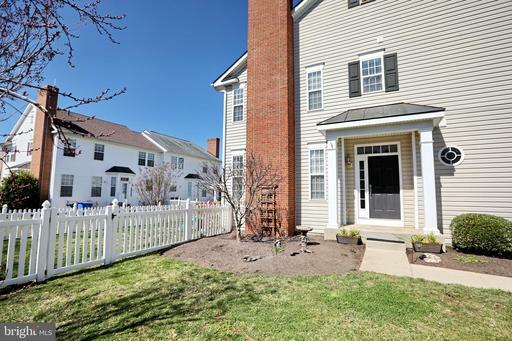 Tremendous opportunity to own a Carriage Home in sought after Agricopia. 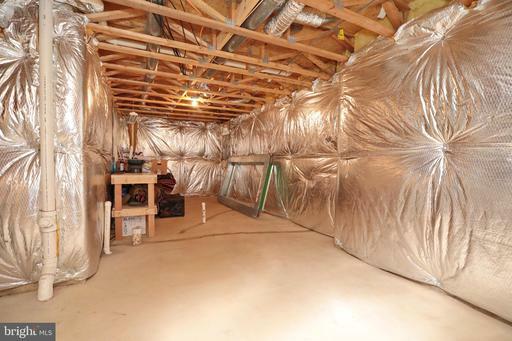 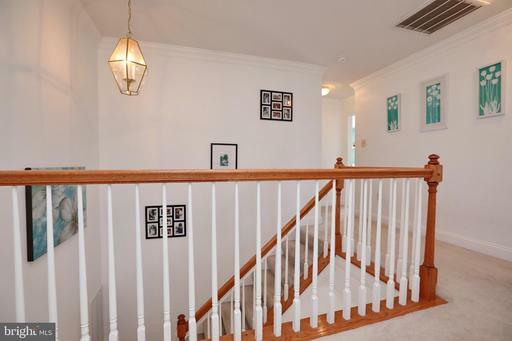 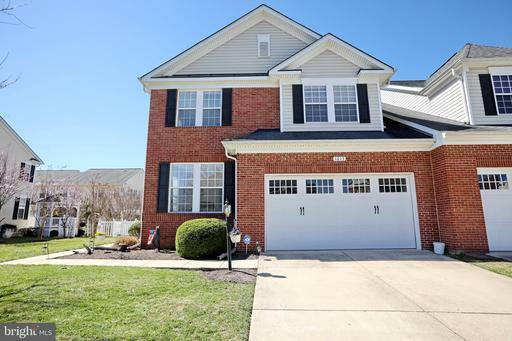 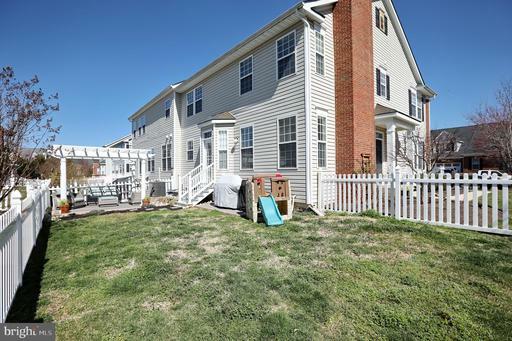 This gently used home has tons of room to spread out. 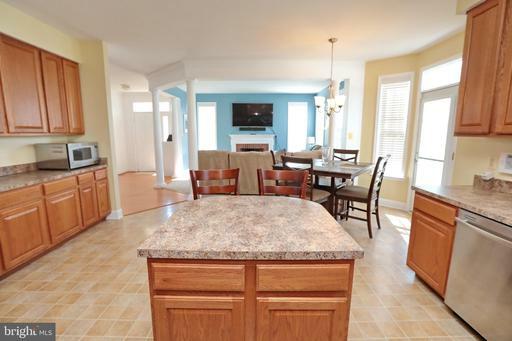 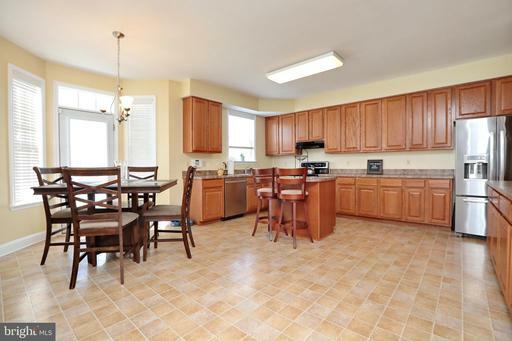 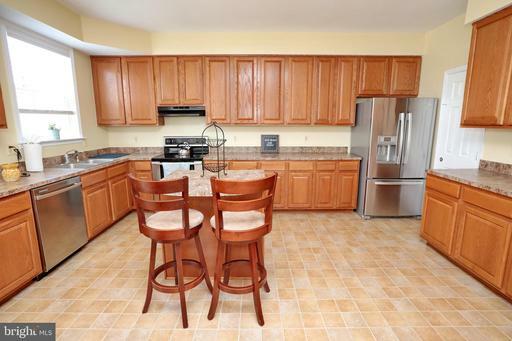 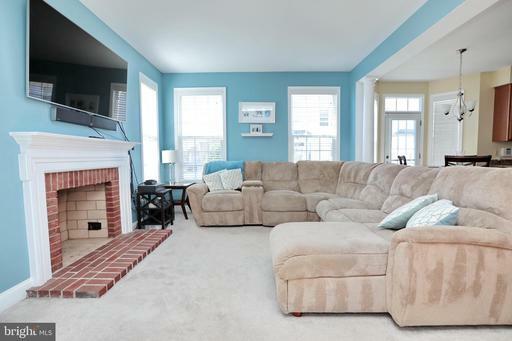 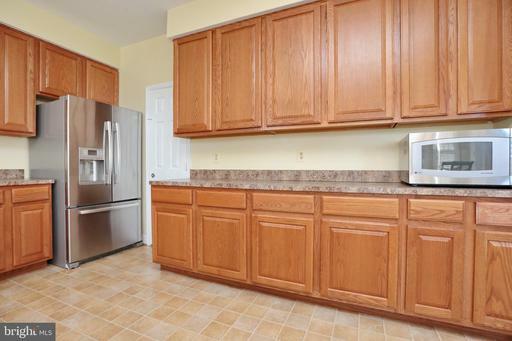 The large open first floor offers a large living room kitchen combo. 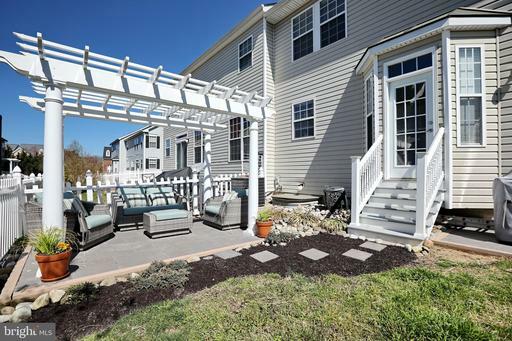 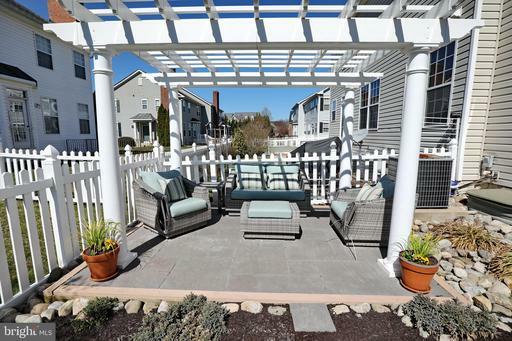 Enjoy evenings out on the patio right off the kitchen door. 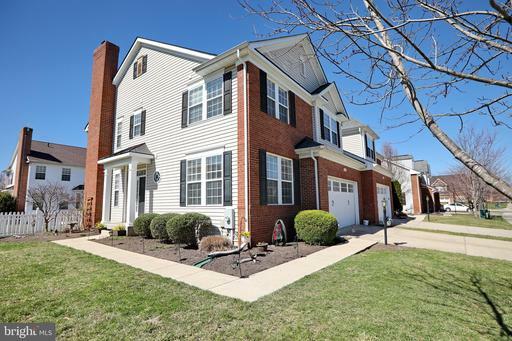 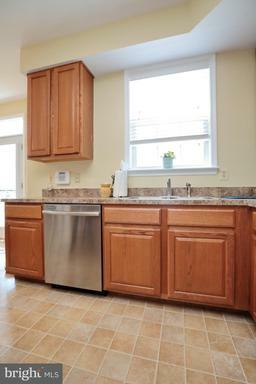 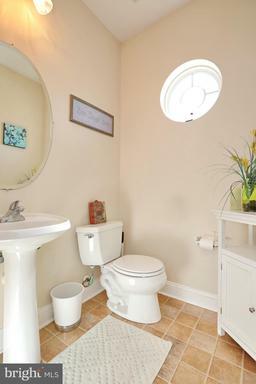 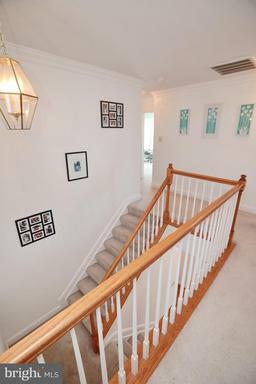 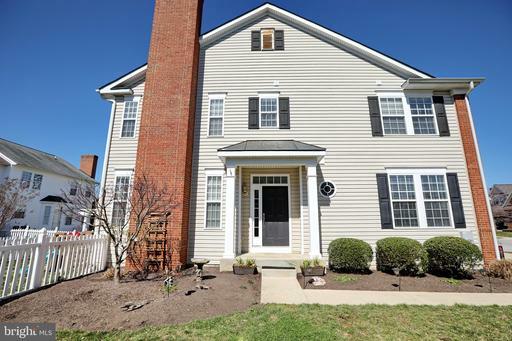 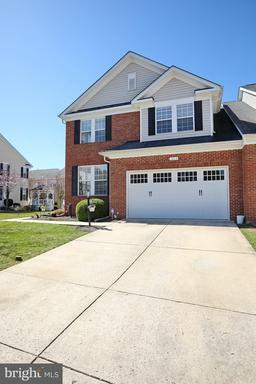 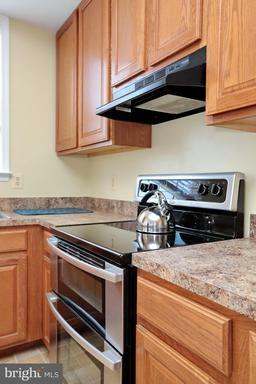 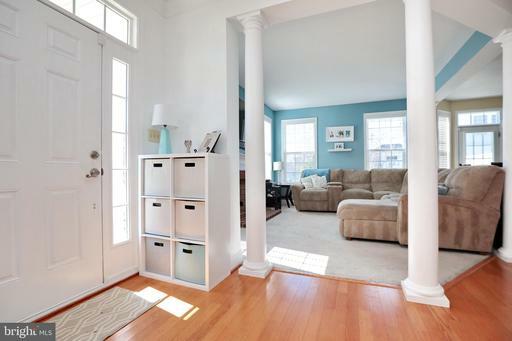 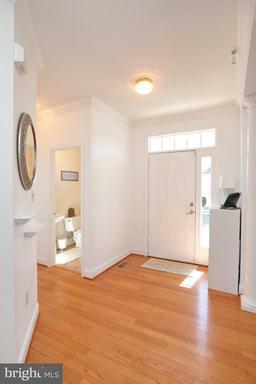 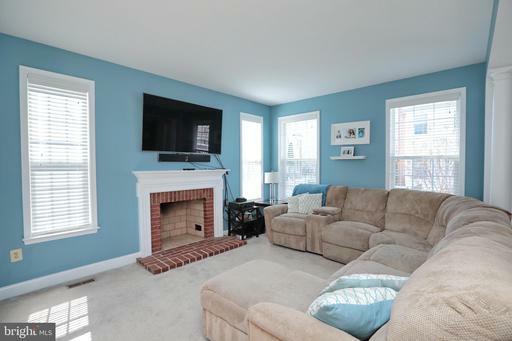 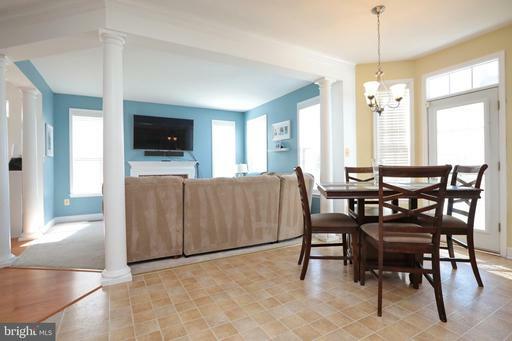 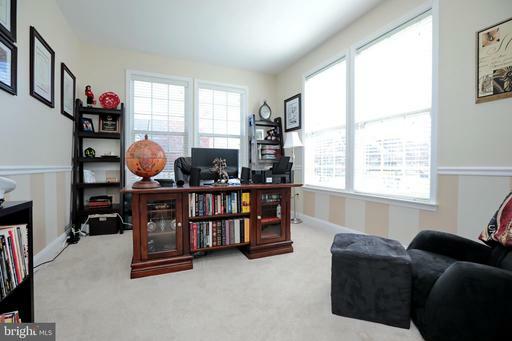 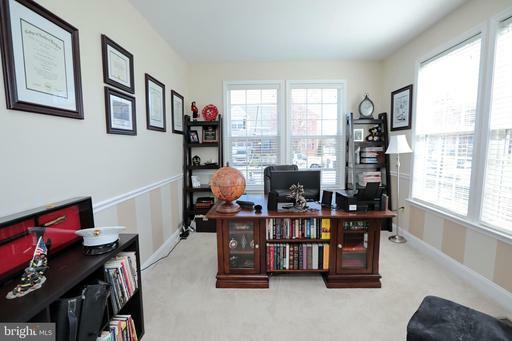 If working from home no problem we offer a first floor den / office and a convenient half bath. 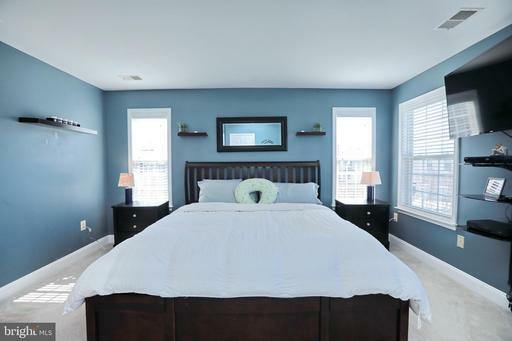 Once you venture up to the bedroom level you will be delighted with the spacious bedroom size each bedroom offers. 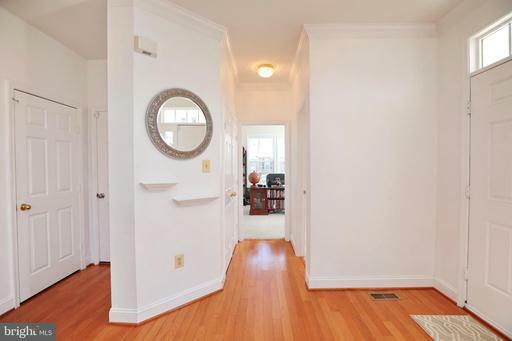 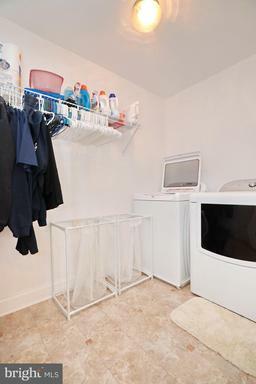 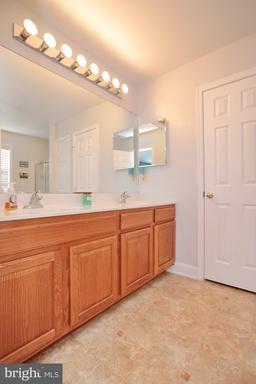 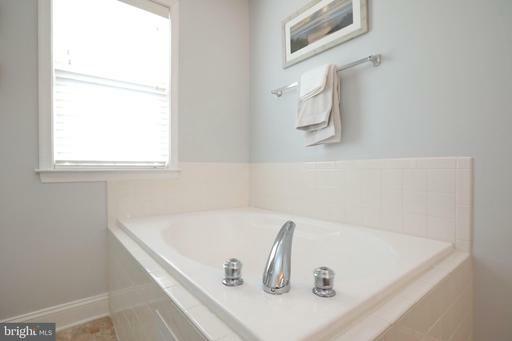 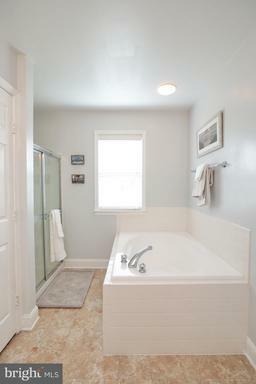 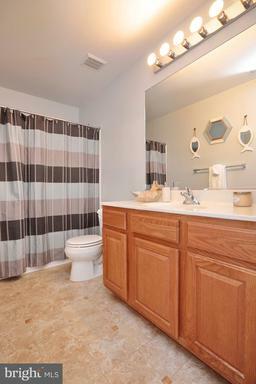 The hallway bathroom is large and bright offering plenty of space for sharing. 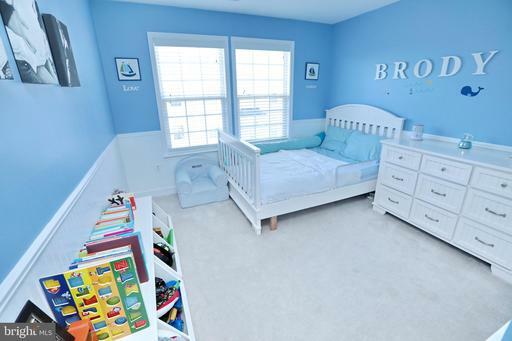 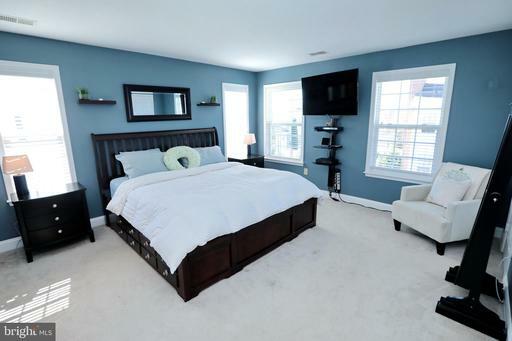 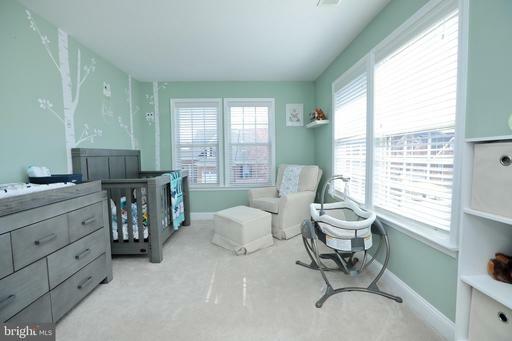 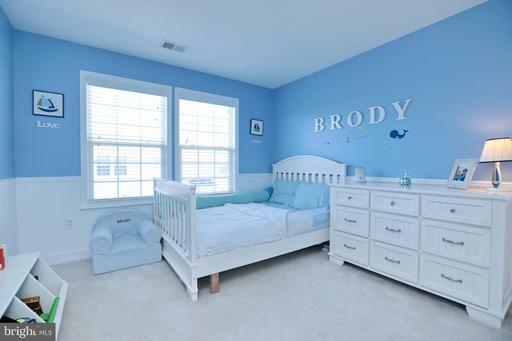 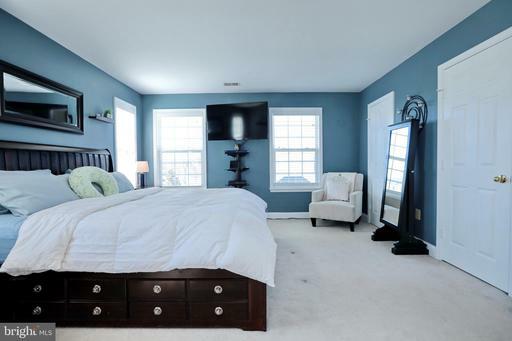 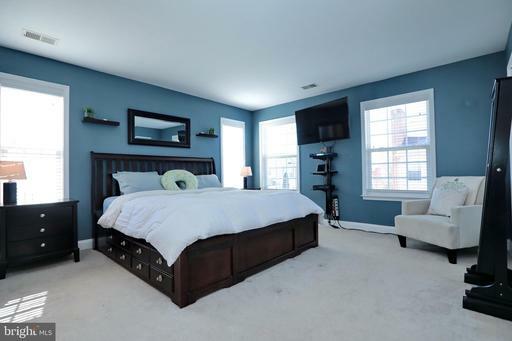 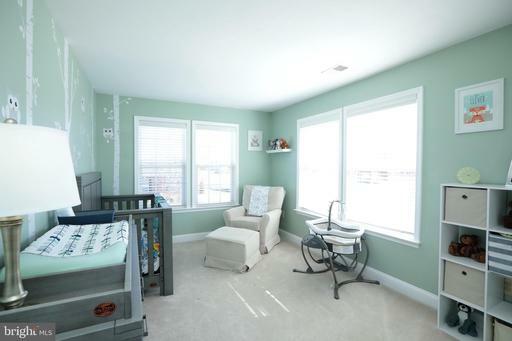 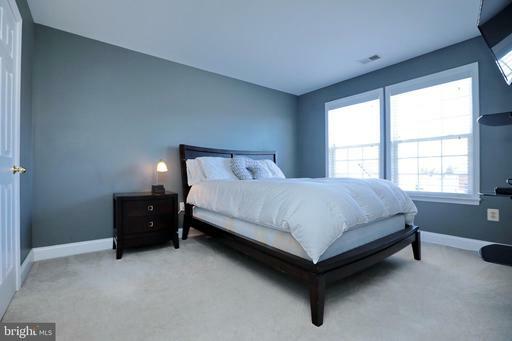 The master bedroom offers a walk in closet tons of space and a deluxe master bath with soaking tub and separate shower. 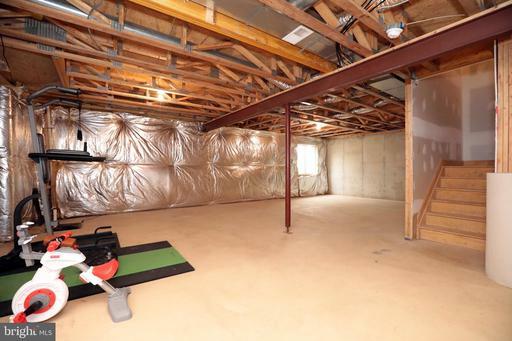 Finally if that is not enough to impress you we have a full unfinished basement waiting for your imagination and design to fit your living needs.